Stay informed of stock arriving? 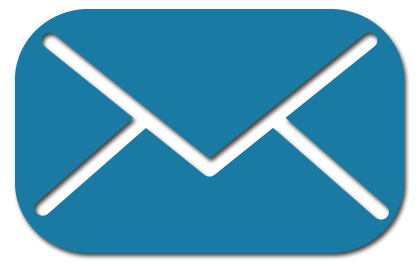 Join our mailing list to receive stock alerts. 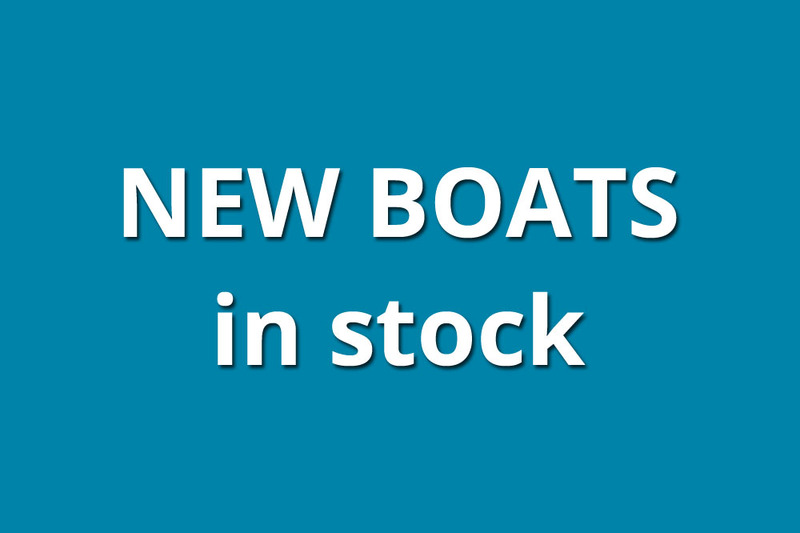 Register for one, or as many classes of boat as you would like to receive mailings, and be informed of the latest additions to stock immediately they are available on the website.